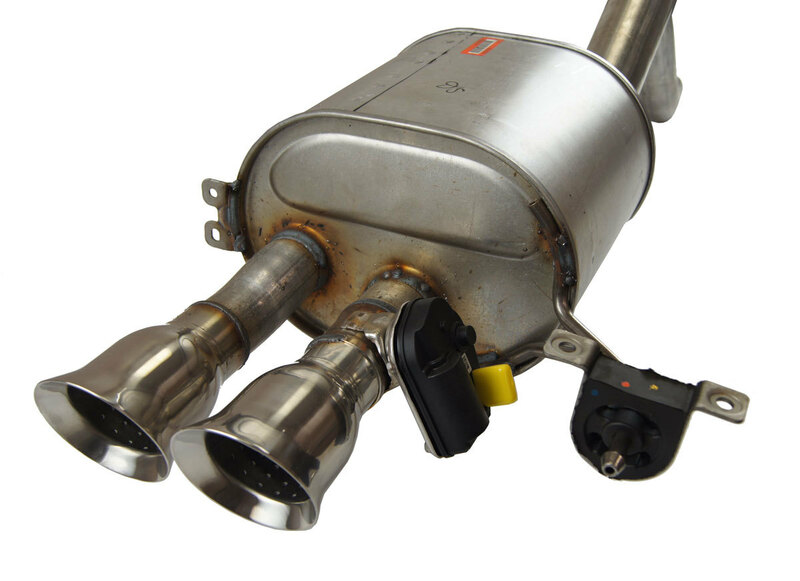 This is the exhaust muffler for the right side on 2014-2018 Chevrolet Corvette C7 Z06 and Stingray vehicles. 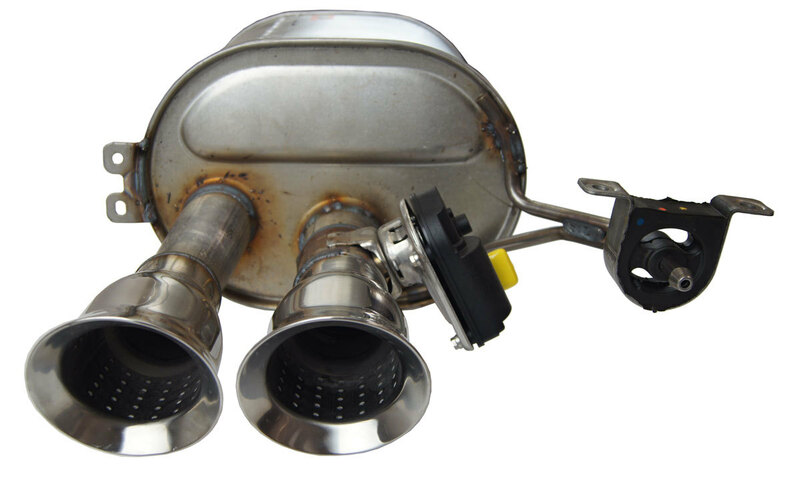 This is the performance exhaust system for these cars. 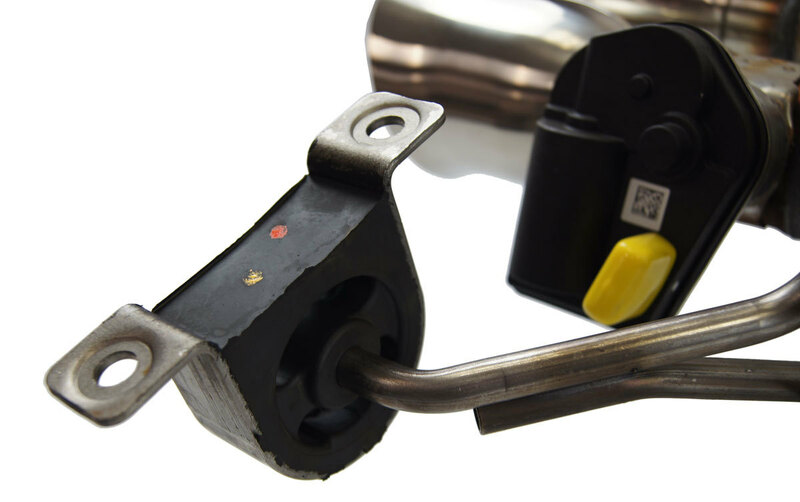 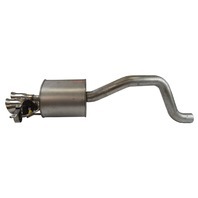 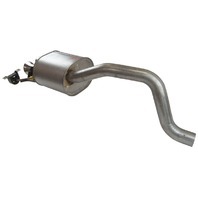 This muffler includes the hanger and the exhaust actuator. 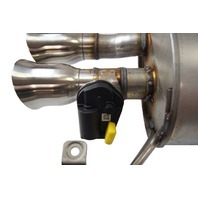 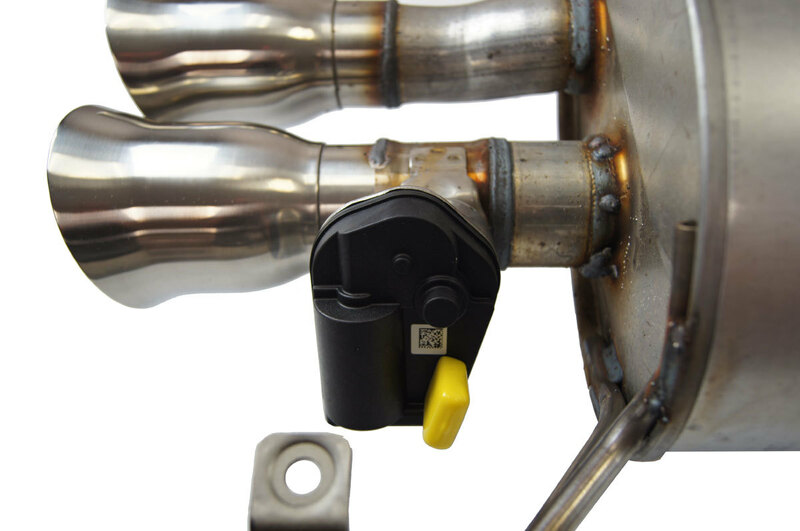 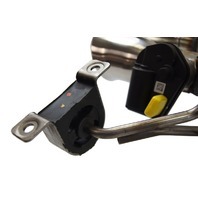 This has the actuator that opens the exhaust to be a straight thru design for maximum performance. 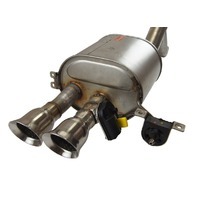 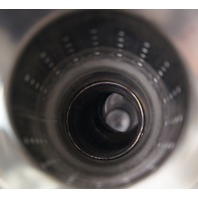 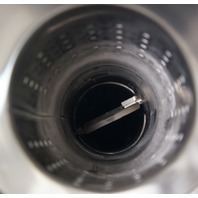 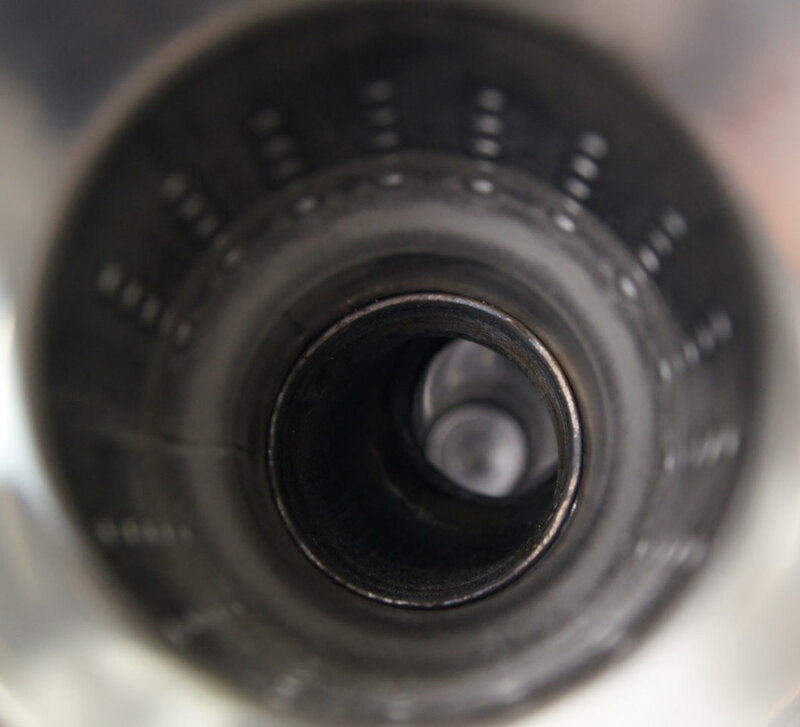 This muffler also includes both resonated, chrome tips. 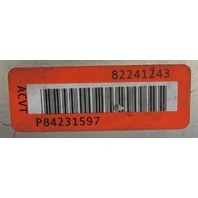 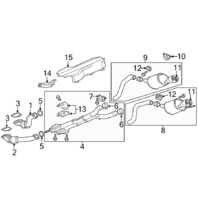 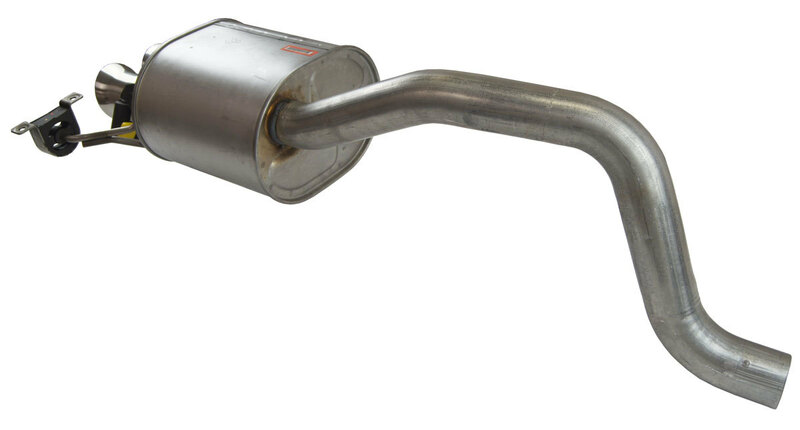 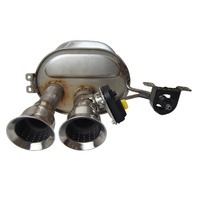 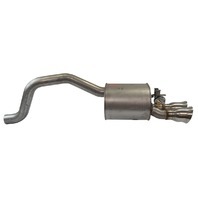 Replace your muffler exhaust system with this brand new factory GM part at a fraction of the dealer price. 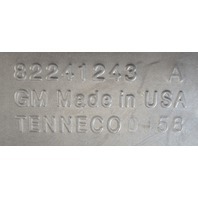 Item is number 8 in the GM diagram. 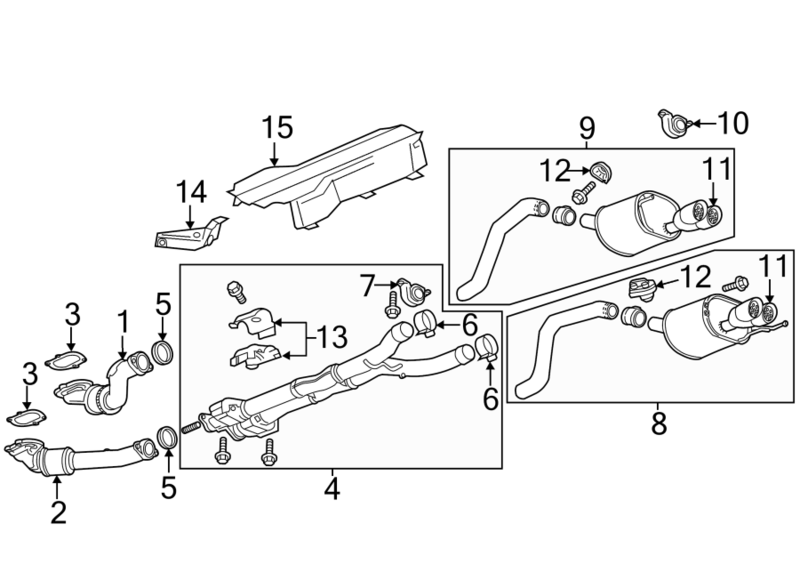 Also includes number 10 in the diagram.